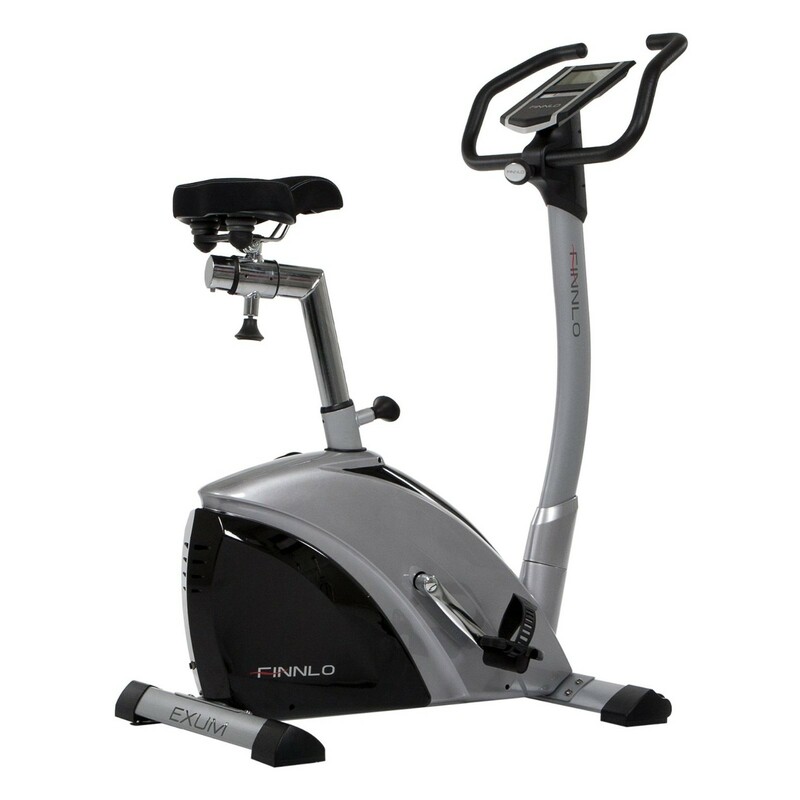 The Finnlo exercise bike Exum III convinces testers of the Stiftung Warentest in the exercise bike test of the number January 2015 and performed as best on together with the Kettler E3 with an overall judgement of "Good" 2.0. Thanks to the deep step-through, the good concentric run, and the comfortable sitting position, the training is extremely ergonomic and great for users of every age. The Finnlo exercise bike Exum III collects points for processing and precision of data. 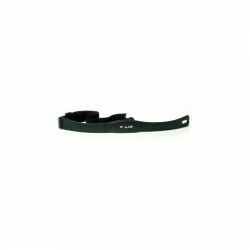 The easy mounting and versatile adjustment possibilities convince as well. Multiple adjustments of the saddle offer a good training comfort and settings of resistance are very precise. 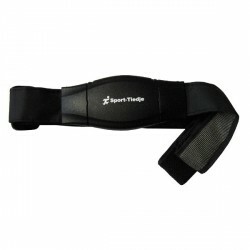 Special cardio training is very comfortable with the Exum III. All in all four of 18 training programmes are heart rate controlled - a target oriented cardio training is made possible in a comfortable way. Finnlo exercise bike Exum III add to comparison list.